It's been quite awhile since I've posted. Last summer I finished my MFA in Illustration with the University of Hartford. Since that time I've been very busy with a series of exhibitions and academic symposiums centered on The Joe Bonham Project. The Marine Corps Heritage Foundation recognized my New York Times' Still in the Fight series with their annual Colonel Robert D. Heinl, Jr. Award for feature writing. 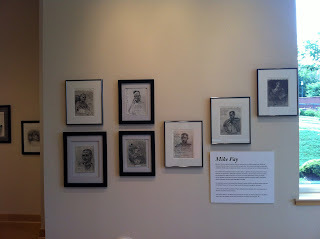 This past month I finished a series of paintings for the National Museum of the Marine Corps. They are drawn from my last sojourn in Afghanistan in May of 2010. My next two ventures are creative, but quite different. I'm designing rustic hickory twig furniture for a major catalog company here in Virginia. If all goes well, they'll be featuring the pieces in their Spring 2014 catalog. 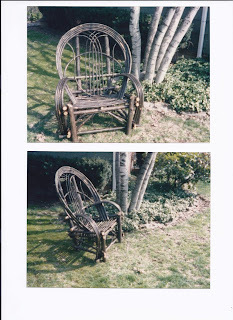 Here's two views of a rather large bentwood hickory chair. Finally, I was asked by the Corcoran College of Art and Design to develop a course based on my experience as a reportage artist. They are calling it "Witness Art." I will be adjunct faculty at this Washington, DC fine arts school starting this fall. 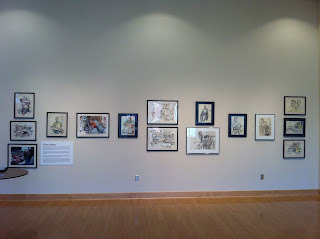 On July 20, 2012, after two years, I received a Masters of Fine Art in Illustration from the University of Hartford. 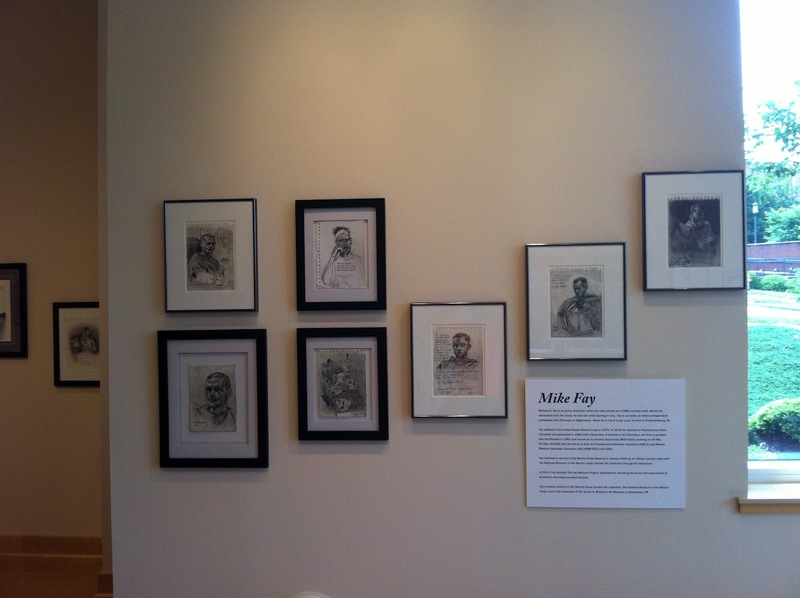 My thesis project is a historical novella titled The Boy Who Drew Soldiers. Set primarily in the British sector of the Western Front in WWI France, it's a coming-of-age story tailored for the middle-school reader. Students in the 8-12 year old age group are cognitively working their way through a stage pioneering French educational psychologist Jean Piaget called "concrete operations." During this developmental period we start to develop empathy. 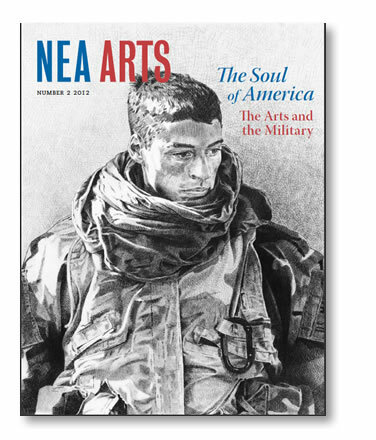 The underlying theme of The Boy Who Drew Soldiers, is empathy. 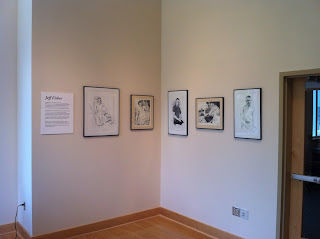 Here are pictures of my MFA show at the University of Hartford's Joseloff Gallery. Hey everyone, it's been awhile. 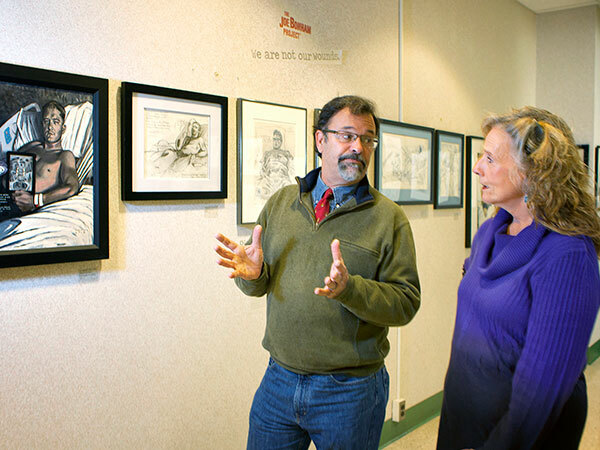 For the past 2 years, in addition to The Joe Bonham Project, I've been heavily invested in finishing a MFA in Illustration at the University of Hartford and teaching as an adjunct professor at the Virginia Commonwealth University's Painting and Printmaking Department. On July 20th I earned my MFA. I'll post my thesis in sections over the next coming weeks. In other news, I am featured in this quarter's newly released issue of the National Endowment for the Arts Magazine. 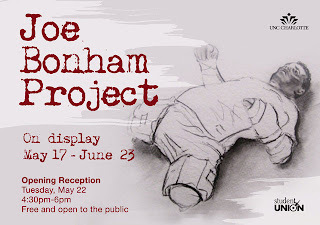 Today New York Times arts writer Carol Kino published an article with a slideshow and short video presentation about The Joe Bonham Project. 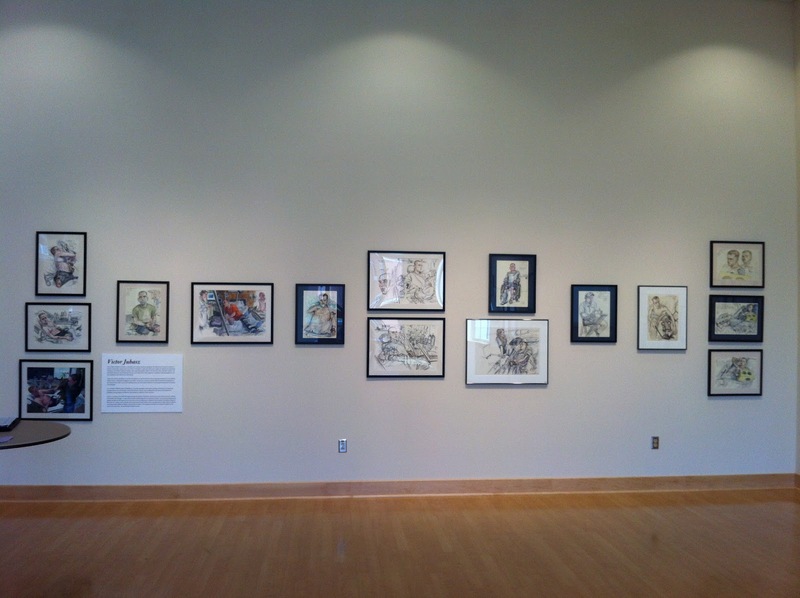 One of my fellow artists in The Joe Bonham Project, Rob Bates, has curated a show for us at the University of North Carolina's Charlotte campus. 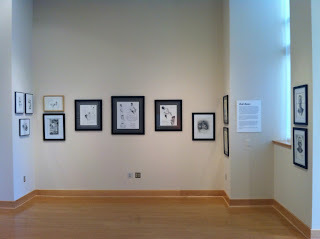 The show will officially open on May 22 from 4:30 to 6 PM at UNCC's Student Union Gallery. 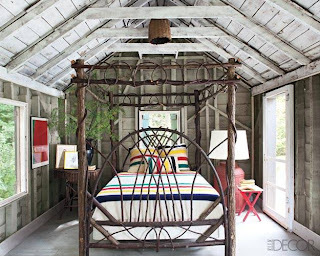 You can read a nice article in the Charlotte Examiner penned by Catherine Lash. Last night I was featured in a CBS Evening News piece.